Next time you cross the road make sure every single car comes to a stop. Despite being knocked down by a moving vehicle, you still have to be held responsible for not checking for oncoming traffic before crossing the road. Even if you have the right of way. 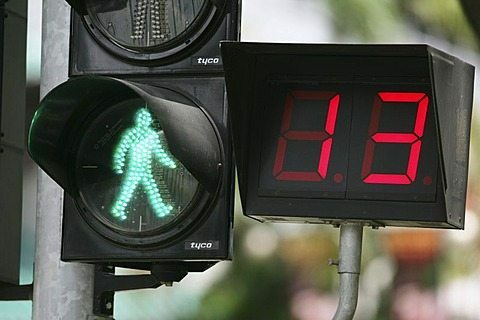 “Pedestrians should take charge of their own safety,” the court said in judgment grounds issued on Thursday, and decided the injured victim in the case was 15 per cent to blame despite having the right of way. 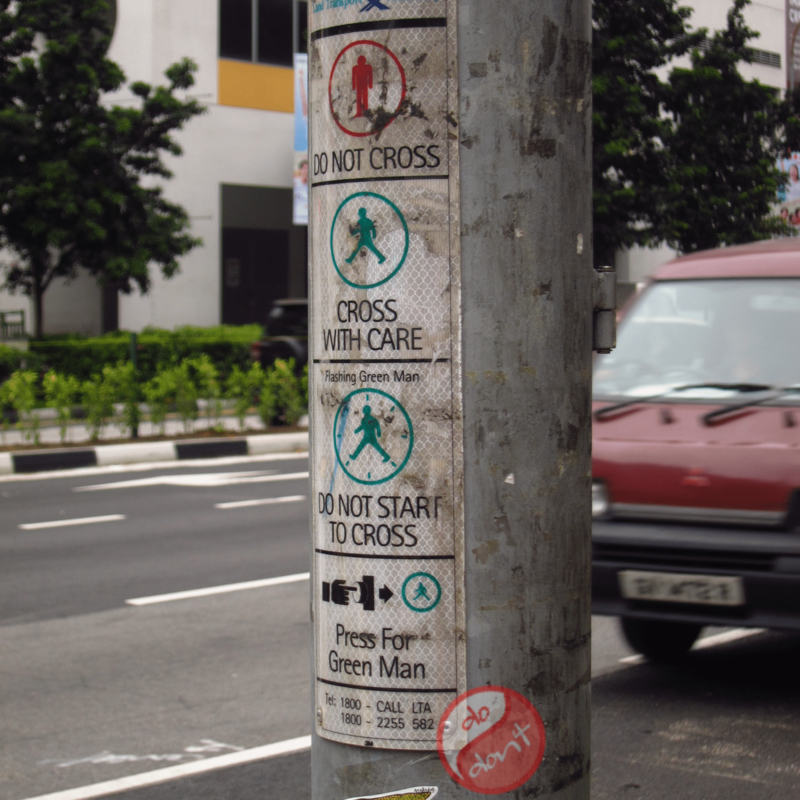 Even if you’re crossing at a traffic crossing, and the lights are in your favour (meaning it is a green man) you are still responsible for checking for oncoming cars before crossing the road. And if you fail to do so, and you do get into an accident, you’ll have to share the burden with the driver. It’s understood that it takes two hands to clap. But having someone who clearly has a right of way and yet still gets hit by a car to share the responsibility for a driver who clearly doesn’t have the right of way is a ridiculous notion. While it’s only good practice to not take traffic lights for granted and look both ways before crossing the street. Asking a pedestrian that’s gotten knocked down to share the blame is only adding insult to injury, literally. If so then please redefine “right of way”, because clearly the old one is outdated and just no longer relevant.